The government plans to allocate spectrum for 5G services by the end of next year. 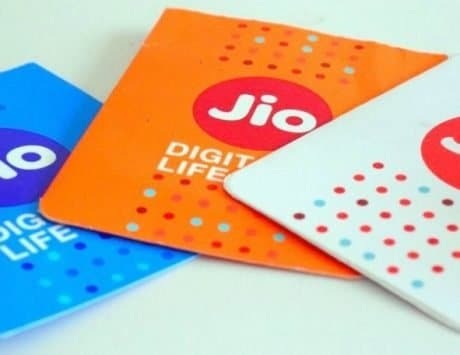 The arrival of Reliance Jio has drastically changed the Indian telecom landscape, forcing competitors to lower the prices of their plans to keep up with Jio’s affordable data and voice offerings. More importantly, this tariff war (which by the way, is far from over) has led to increased adoption of high-speed 4G networks by users in the country. 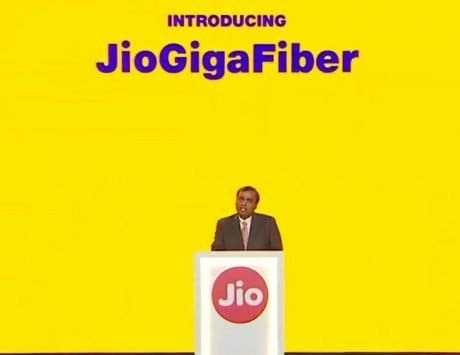 However, it seems that the Mukesh Ambani-led telco is already hard at work to bring next-generation 5G services to India before everyone else. 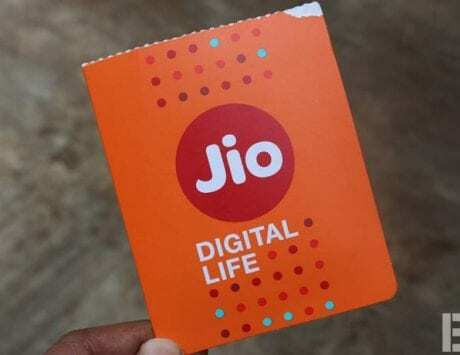 According to a report by Economic Times, Reliance Jio is planning to launch 5G services in the country within six months of being allocated the spectrum for the same. If that’s indeed the case, Jio’s 5G services could commence as soon as the mid of 2020. The government had recently said that it plans to start allocating spectrum for 5G networks by the end of next year. However, the official added the biggest challenge would be the readiness of the ecosystem, including devices that support the new high-speed cellular networks. Last month, a Department of Telecommunications (DoT) panel had submitted its findings to Telecom Secretary Aruna Sundararajan, in a report titled ‘Making India 5G ready.’ The panel is headed by Arogyaswami Paulraj, Professor Emeritus in the Department of Electrical Engineering at Stanford University, United States. The report consisted of key recommendations and a detailed action plan on issues like allocation of 5G spectrum, regulatory policy, awareness drives, development of application layer standards, and undertaking of 5G trials. The DoT panel requested the setting up of a standing committee with a five-year term to advise on the development and deployment of infrastructure related to the 5G spectrum policy.